Breaks are one of the most commonly replaced parts of a vehicle… with good reason. How psyched would you be, after all, for your brakes to just suddenly stop working? Probably about as excited as the rest of us would be. That is, not at all.There are several different parts to a braking system that you should be keeping your eyes on for potential problems. 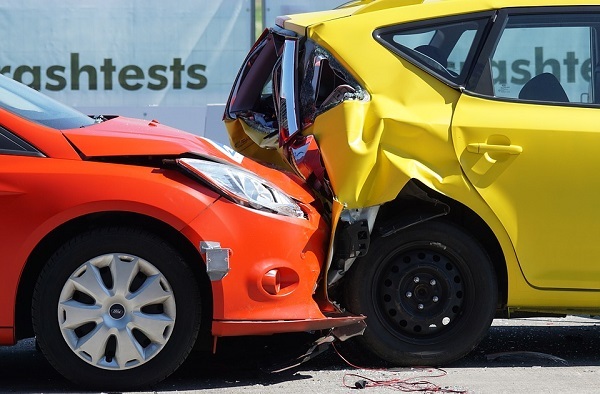 Knowing about a problem in its infancy, and being able to fix it quickly, is the difference between a smooth driving experience and an accident. Because of their crucial nature you should never ignore a potentially burgeoning brake issue. Even if you only suspect a problem you should be right on top of it. Nobody wants to have their brakes stop working- period. It’s not a good situation to be in. In fact, it’s seriously downright terrifying. Having your brakes stop working can mean a simple fender bender at best, and serious injury at worst. This is a vital article for any new drivers or those who aren’t up-to-date with vehicular anatomy. When your car starts to make a funny sound, especially the brakes, you need to have an idea of what is causing it. This puts you in a much better place than people who don’t. Young drivers are at an especially high risk since they naturally don’t know as much. If you’re a parent of a teenager who is just getting out on the road we suggest you talk to them about this topic. Teenagers can be prone to ignoring noises as they happen. This is partly due to impulsivity, but also can be caused by simple ignorance. Regardless, this is a list people of every age group should pay attention to. You never know when you’ll run into one of these problems! Of course, we don’t want you to be terrified of every little noise. There is a very small chance that your brakes will ever spontaneously cease working. Normally you have a list a mile long of warning signs before it gets to that point. That’s right! 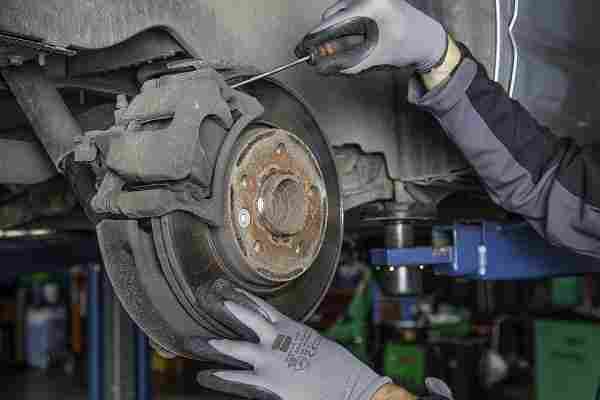 There is an entire checklist of items that point you toward a brake-related problem. So, don’t sweat it. But what’s on that list, exactly, and how will you know when it’s really time to service your vehicle? Mechanic fees are expensive, after all, and you don’t want to bring your car to the shop unless you need to. Luckily that’s where we come in. This blog will explain everything you need to know about keeping up with your brakes and making sure you, and your driving record, are safe. We aren’t going to get too deep into the inner workings of brake pads. We have other blogs that will explain the system fully. Still, it’s a good idea to refresh yourself every now and again on the mechanical systems in play. Think of this as an overview of those systems to give you a better understanding of how these problems occur, and the mechanisms behind them. Essentially the brake pads are made up of several parts which work in tandem to help you stop your vehicle. Your brake pads are the pivotal part of this system which allows you to slow your vehicle at will. They exert force on the brake rotor, and this, in turn, forces the wheels to slow down, and your vehicle to follow suit. There are a few other parts at play, but this is the basic idea that powers this system. There are a lot of complications that can arise when any part of this mechanism wears out or fails. Continue reading for a full list, and what they might mean! This little catalog of things that can happen is a sign it’s time to change those brakes. You should absolutely never ignore these signs, especially if they start to get worse. Having more than one of these things happen is also a huge indicator that you need to take the problem seriously. 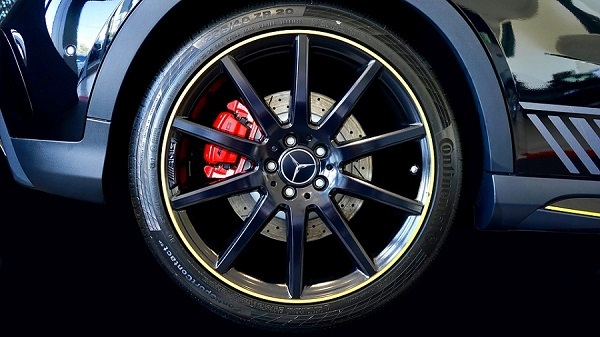 Long-term usage is the biggest reason for brakes breaking down. Everybody knows that cars get old just like everything else, and as they age they require more maintenance. The simple wear and tear of everyday driving can really do a number on your vehicle. The braking system is no exception to this rule. Is it summertime? Are you itching for a road trip? Then check those brakes beforehand. Are the holidays fast approaching, and you have quite a bit of distance to drive? You should bring your car in for a tune-up, and to check the brake pads. Ideally, you should check the overall vehicle and be given the “okay” for any drives out of state. It seems like a silly precaution, but you’ll thank us when Aunt Agnes gets stuck on the side of the road while you make it in safely. In the end, you’ll probably have to go rescue your poor Aunt, but at least you’re not the one stuck! As an overall rule once you’ve reached 30,000 miles it’s time to go in and see what’s what. This is a general rule for cars, actually. You should get your brake pads changed at this point, but you should also ask for a once-over to ensure the car is in good condition. Everybody knows the horrible, sinking feeling associated with a “check engine” light. Remember, however, that this isn’t the end of the world! Your check engine light could mean a huge variety of problems are up- including something as simple as your gas cap being loose. Sometimes this light will come on when your car senses that the brake pads, or other parts, are wearing out. Regardless of what you think the problem is this light should be your “come to Jesus” moment, so to speak. You’re only overlooking that backlit icon at your own expense. New cars are amazing, and we live in the future. 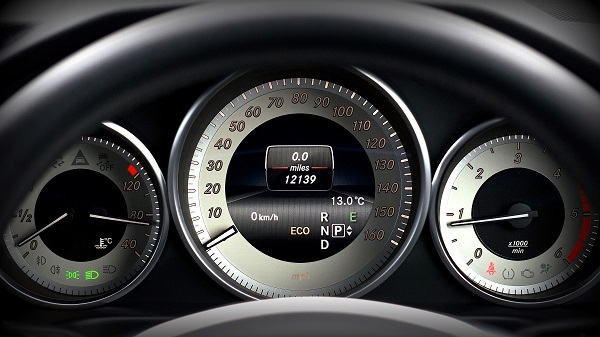 There are so many new sensors and cool features that bulk up a vehicle’s safety rating. One of these new implements is a sensor that tells you when your brakes are due for service. This isn’t the case with all vehicles, but there are most do have this feature. 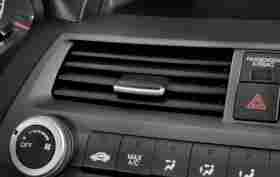 If you hear a weird whirring, buzzing, or other strange noise whenever your foot isn’t on the pedal it’s probably your car telling you, in the most unpleasant way it can, that it’s time for a change. Now, don’t get us wrong. Squeaking can definitely be normal in some conditions. Wet brakes, for example, will squeak a little bit. Rain is a big cause of this sound! If you have constant squeaking in all conditions then you can assume it’s not just wet weather. This is the first sign that your brakes are wearing down, so it should be the push you need to go get them checked out by a professional. Brake pads have a habit of wearing out unevenly. This isn’t always the case but it definitely happens. If one of your brake pads begins to thin out at a quicker rate than the other your car may start to “pull” off to the right or left. This is a larger problem than some of the others on the list, but it probably won’t pose a huge safety risk. After all, most people are pretty good about adjusting their steering automatically. It is still a problem that needs attention regardless of your ability to properly deal with it. Your car pulling off to either side can also indicate other problems and isn’t always due to worn out braking systems. Keep that in mind! These signs are a little more serious and really require immediate attention. There’s absolutely no playing around with your safety, and especially the safety of others. If you begin to experience any of the signs on this list then call your mechanic right away and make the time to get it fixed. No excuses! If you press down on your brakes and feel a strong vibrating beneath your foot it’s time to get checked out. Well, for your car to get checked out, unless you have a history of vibrating feet. That’s an entirely different problem we aren’t qualified to advise you on. For those of you who have made sure it’s the brakes vibrating take your set of wheels to the car doctor. This issue can compromise the safety of your brakes, and their efficacy. This is a huge problem that needs to be addressed! 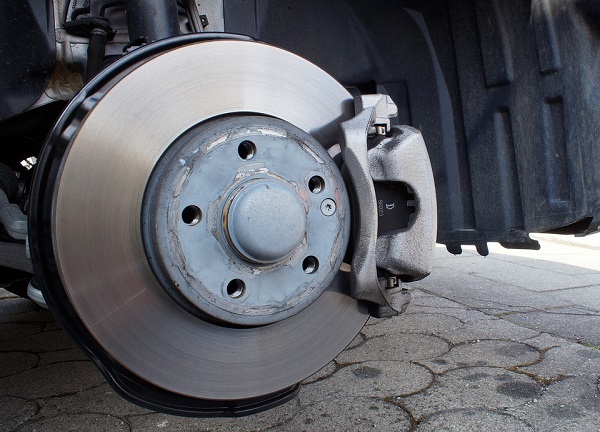 A grinding, metal-on-metal noise can mean disaster for brake pads. This generally means you’ve put off the replacement for way too long, and now they might be damaged beyond repair. Most mechanics will do their best, but at the end of the day sometimes your rotors need flat-out replacement. This is because that noise is actually the disc and caliper rubbing against one another, which can cause little scratches in the rotors. 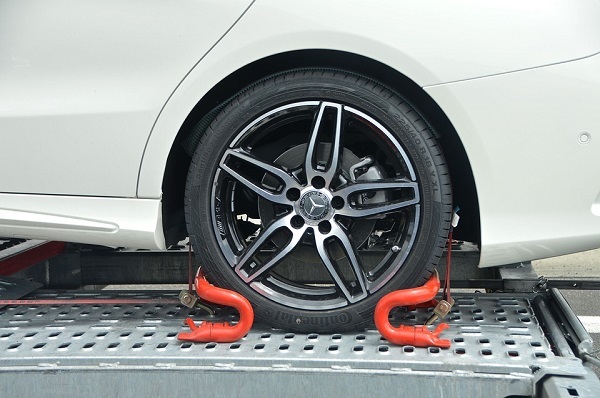 This uneven surface can be directly responsible for the braking system malfunctioning. Remember that system we spoke about earlier? The one that effectively stops your car in its tracks? Yeah, well, this grinding quite literally translates to the breaking down of that system. In essence, we really aren’t joking about this one, and neither should you. One of the scarier things that can happen is your brakes responding less. This can mean an impromptu game of “bumper cars” with the vehicle in front of you. Accidents are always an event you want to avoid! If you notice even a little bit of a slow response from your foot then you really need to seek out a mechanic’s opinion. Don’t wait until they fail altogether, or you find out the hard way just how quickly that responsiveness can take a nosedive. Is your car showing more than one of the signs above? Get to the shop as quickly as you can! One of these signs alone is bad enough, depending on the one it is, but once they start working in tandem you have a problem on your hands. At this point, quite frankly, your car is screaming at you to get it looked at. Heed those screams and save yourself a lot of trouble. Every driver is at risk of having bad brakes. This is especially true for inexperienced, young drivers, but can affect even the most experienced among us. Knowing your way around a car can absolutely lull you into a false sense of security, after all. Drivers new and old alike can benefit from keeping these simple signs in mind. 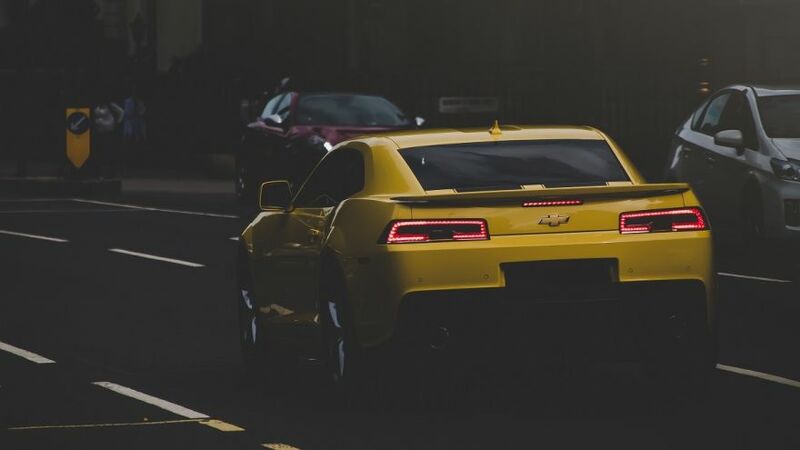 After reading this blog you’re one-hundred and ten percent more ready to take on the task of keeping your brakes in check. It’s easy to put your head in the sand and put these worries at the back of your mind. There’s a multitude of “memes” out there about doing just that. It’s all fun and games until this sort of behavior causes a crash! That’s a dangerous game to play, and we truly suggest tackling your troubles head-on. It can be scary to think about the bill you might have to foot, but it’s scarier to realize that your brakes are one of the most essential safety features you have. Don’t let your brakes put you in a bad situation. Look out for these signs of wear and tear, and keep yourself safe. There is nothing like a brake-related accident to send a wake-up call to you. If you follow this checklist, however, you can easily avoid calamity. As always Motorful is here to help. Our mission is to keep you happy, safe, and in a dependable vehicle. Keep us in mind next time you have automotive trouble, and be sure to check out our other blogs for more tips and tricks!